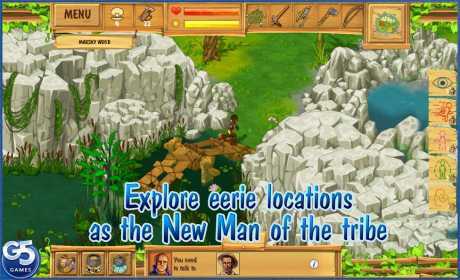 The much-anticipated sequel to the vibrant simulation game The Island: Castaway® is here! 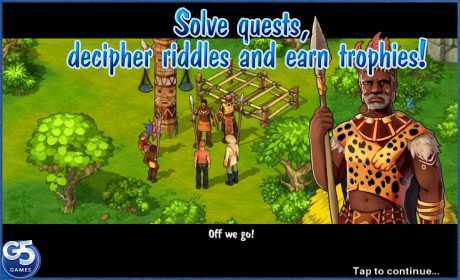 Embark on an unbelievable adventure that will change the life of the island’s tribe. 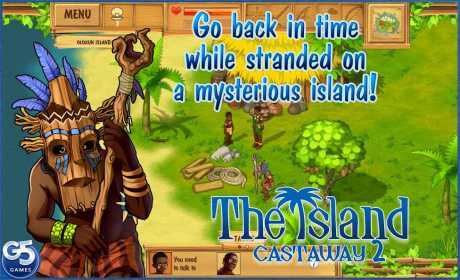 Stranded on the island once again, travel back in time to uncover the history of the island years before the original castaways landed. Decipher tricky riddles to become a New Man of the tribe. Explore the large, picturesque island and learn to fish, catch multipedes, shoot the leap-quicks and boars, garden and harvest, cook, make arrows, cut trees and even practice sorcery! The game does not run smoothly on the devices with less than 512 MB of RAM.